Dr. Kami Kohani, DDS, believes in making a trip to the dentist’s office as enjoyable as possible. For over 27 years, he has provided a wide range of cosmetic dental services and innovative orthodontic care to patients in San Diego and Southern California to improve their health as well as their smiles. His drive, passion, and optimistic personality have allowed him to determine the best methods to help his patients achieve their desired aesthetic goals while minimizing or eliminating the need for aggressive procedures. Dr. Kohani has had many years of post-graduate training in the fields of orthodontics and cosmetic dentistry. 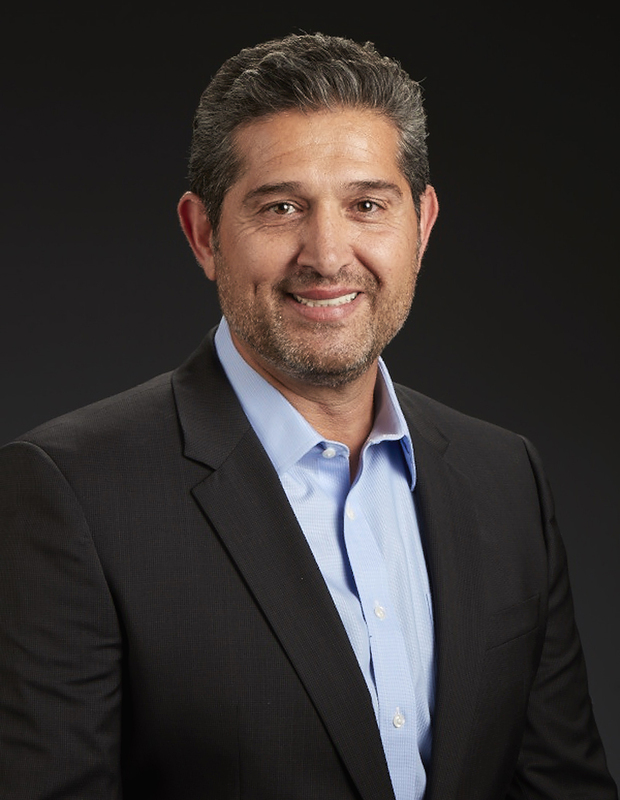 Dr. Kohani has taught for over 18 years as the Assistant Director and Senior Lecturer for the UCLA Center of Esthetic Dentistry and Orthodontics. He continues to lecture for one of the largest dental distributors and educate dentists from all over the world. Dr. Kohani also holds several patents in his field and is on the advisory board for several reputable companies. Founder and CEO of Joe Dentist, Inc. In 1992, Dr. Kohani opened his private practice: La Jolla Cosmetic Dentistry & Orthodontics. It is here that Dr. Kohani and his team have been specializing in orthodontics and cosmetic dentistry as well as upholding their belief in treating the whole face, not just the mouth, for over 25 years. For over 20 years, Dr. Kohani has volunteered for Fresh Start Surgical Gifts, a nonprofit organization that provides dental and surgical services to children with deformities of the face and mouth. Dr. Kohani is also involved with World Help to assist in providing dentistry to people in Guatemala as well as helping them open a dental clinic in the area. In his free time, Dr. Kohani enjoys classic cars, motorcycles, jiu-jitsu, and contributing to his community through volunteer work. He especially enjoys spending time with his family and is extremely proud of his two children. His son is attending Southern Methodist University in Dallas, Texas, and will be starting dental school to follow in his father's footsteps and take over the family dental practice. His daughter is attending Sarah Lawrence College in Bronxville, New York, with a focus in child psychology. Patient was unhappy with the shape, color and size of her teeth. She also had cavities around the gum lines and several failed crowns and fillings. Our goal was to take care of her concerns in one visit since she was so fearful of going to the dentist. She was sedated and fell sleep while we took care of things. Porcelain veneers were made and delivered the same day and patient left with her treatment completed in one visit. Patient was very conscious of her front upper teeth because of the space and the crowding on her lowers. She wanted the fastest and most effective orthodontic procedure that we offer. Doctor was able to close and straighten her teeth in 8 months. Patient was concerned about his overall smile and was unhappy with the way it looked. He had multiple stains, crooked and rotated teeth, and uneven smile. Patient did not like the spaces between her teeth. She mentioned that the spaces between her teeth makes it look like she has food stuck between them. Dr. Kohani was very conservative and used a composite bonding to close the spaces and create a natural looking restoration. Patient was excited about her new bondings. Patient did no like his smile. His teeth was crooked and had an uneven smile. Dr. Kohani cleaned his teeth first before starting his ortho tx. He then placed clear aligners to straighten his teeth, took him about 1 year to finish his tx. In 2011, Dr. Kohani traveled to Africa here he met a young girl named Jackie. Jackie suffered from a severe case of cleft lip and palate, and Dr. Kohani knew he wanted to help her. He decided to bring the young girl back home with him, where she lived with him and his family for almost one year. During her time in the United States, Jackie had several procedures performed to correct her deformities with the help of the Fresh Start nonprofit organization. She then returned to her home in Africa, and Dr. Kohani now aids Jackie’s family financially and is even putting her brother through college. Today, Jackie is thankful for her bright, new smile all thanks to Dr. Kohani.